We are delighted to share the new photography of Sanctuary Olonana with you. 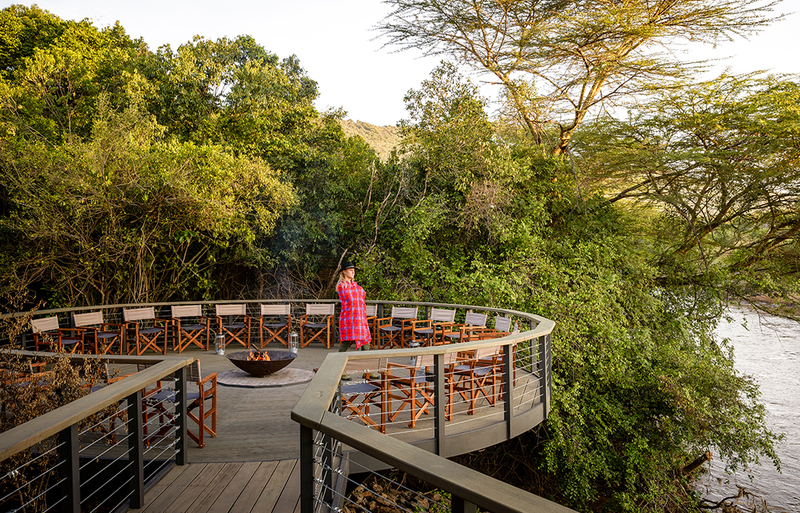 Since relaunching as an exceptional luxury lodge, guests have been enamoured with the design, location, and of course the renowned service Sanctuary Retreats is celebrated for. 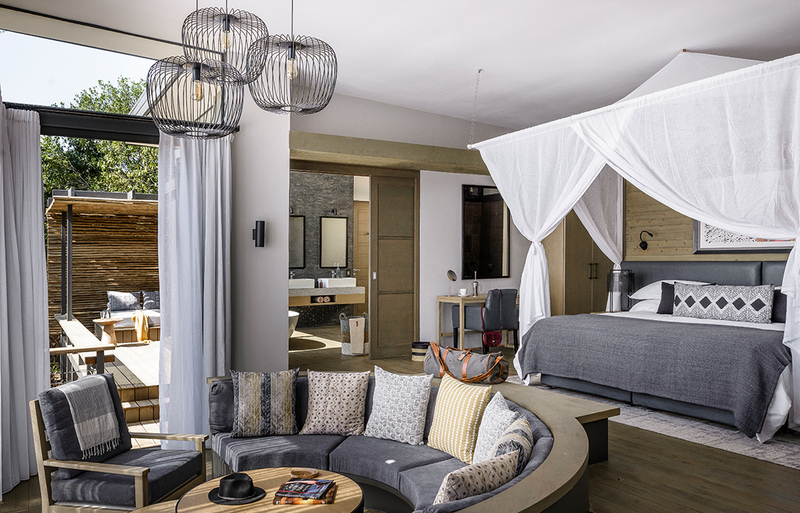 Sanctuary Olonana’s 14 exceptional new suites flaunt clean lines and organic materials, and are the perfect mix of modern design blended with distinct traditional African finishes. 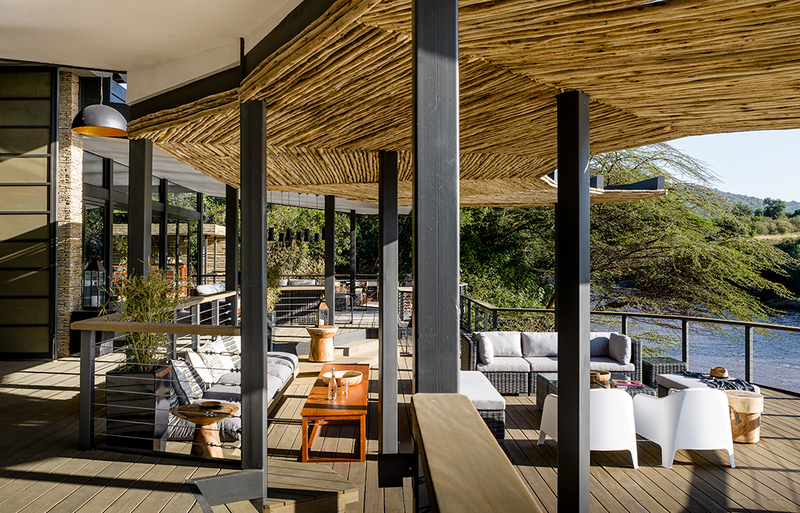 Sumptuous king-sized beds, with overhead fans, and a daybed on the deck invite you to relax inside or out, while the sprawling lower lounge area offers panoramic views of the surrounding landscape. 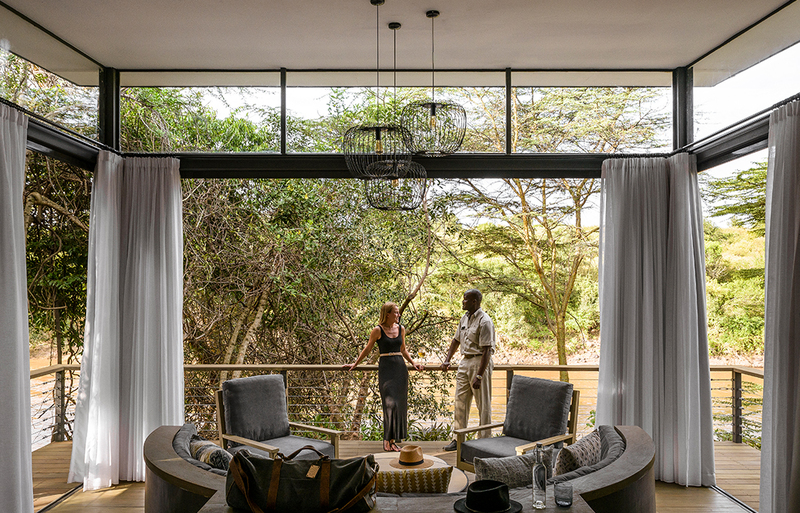 Floor-to-ceiling glass doors fold open to reveal magnificent Mara River views. The glamorous marble- and slate-accented ensuites feature a generous tub, double vanity and a rain shower. 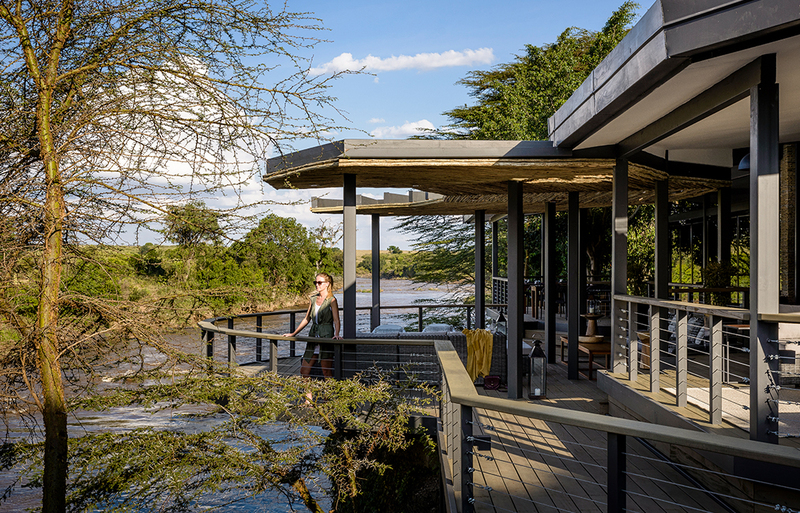 Inspired by the Masai Mara’s breath-taking natural wonders, an abundance of wildlife, and a dramatic river which runs right past its forest setting, this luxurious lodge provides an exhilarating environment which connects you to this extraordinary Kenyan landscape in a truly enriching way. 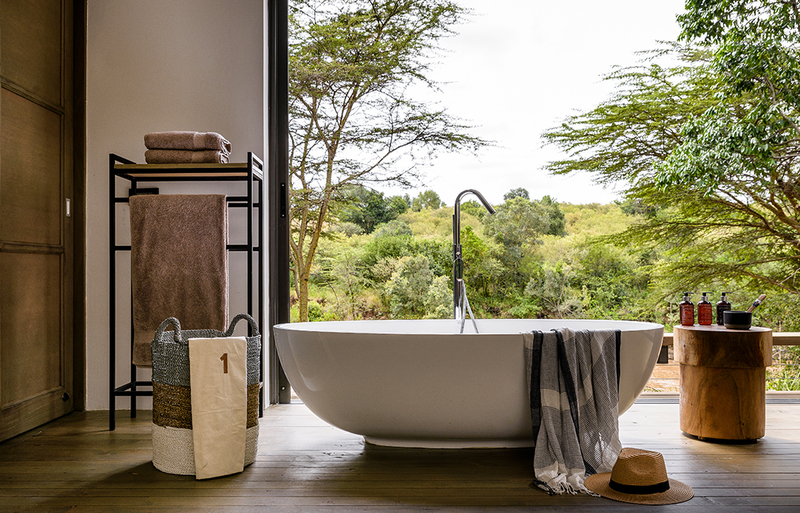 To view the full range of Sanctuary Olonana images, please click here.